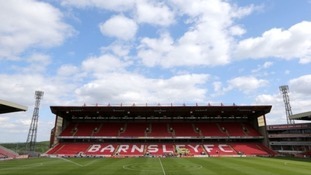 South Yorkshire Police are investigating an incident in the tunnel after Barnsley's match against Fleetwood at Oakwell. Katie Ormerod, the snowboarder from Brighouse, has said she "couldn't be happier" after coming second in the Europa Cup. It follows her year out from the sport, after she broke her heel in 2018.